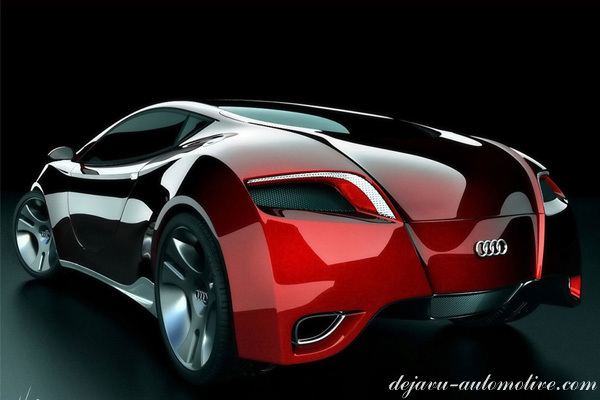 Surfing around the web, I came across this concept car, Audi Locus by Ugur Sahin. 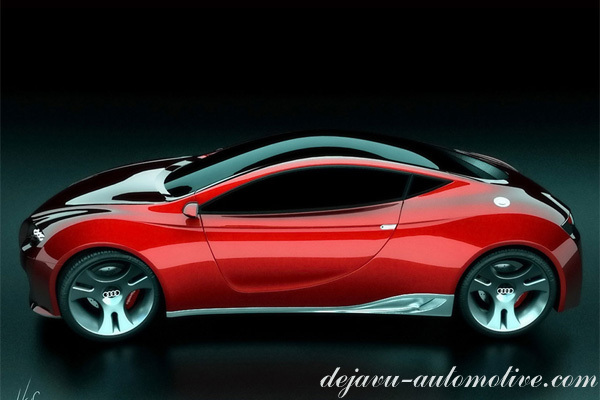 Looking like TT and R8s son from the future, this concept car impresses with its curved design, creating a continuous flow from front to the back of the car. 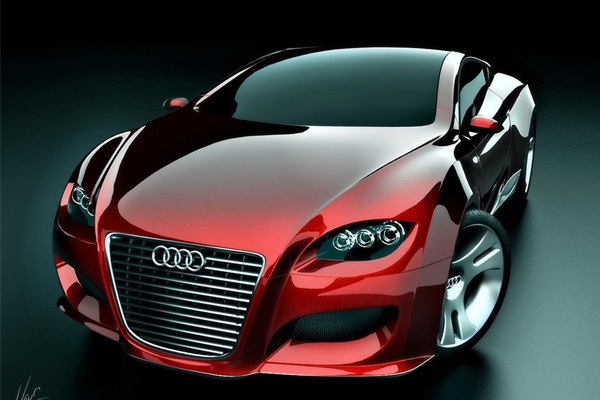 The Audi Locus looks really nice, too bad well probably never gonna see it on the streets. je payerai cette voiture..un jou4s ....DLNJ.